Why Organic? Is there a difference? 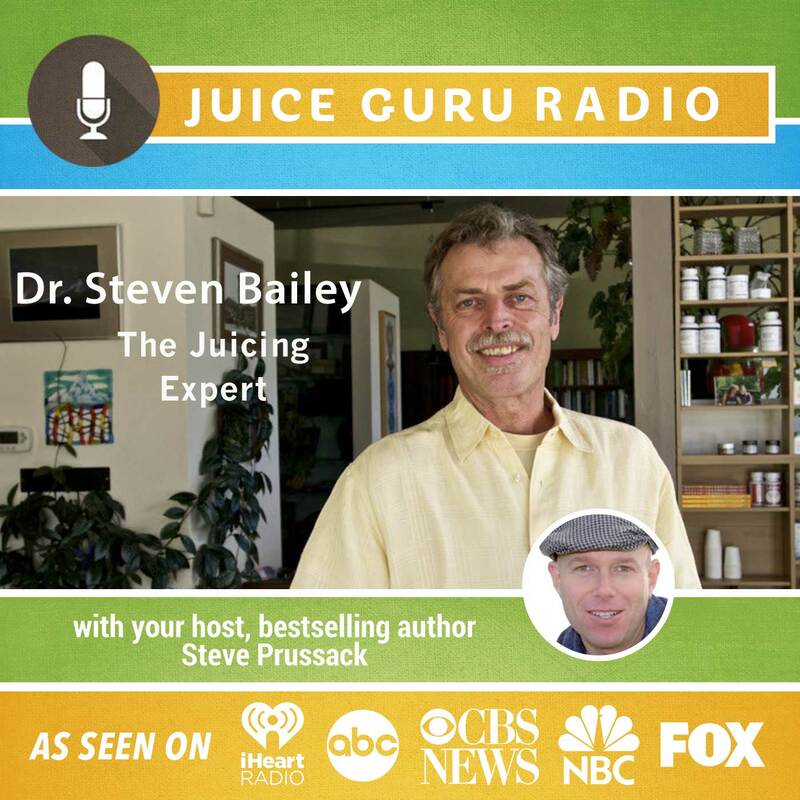 delicious juicing and smoothie recipes and more! At the time of my ordination, Apostle Mondane called me by my full name, Reverend, Doctor, Pastor Steven Bailey. In order to pursue my passion and my callings, I graduated from The National College of Naturopathic Medicine in 1983, with a doctorate in naturopathic medicine. I received the title of Reverend with two years of advanced standing from Emperium College, a self contained religious college within Celebration Tabernacle in Portland, Oregon and shared with our sister church Grace Memorial in St. Louis Missouri. The churches are aligned with the True Believers Assembly of Non-Denominational Churches of America. I was ordained after an additional year of service, study and reflection, passing Oregon State examinations and approved by an ordination committee comprised of Bishops, Pastors, Ministers and one Apostle from across the united states. I am blessed with a marvelous wife Susan, a true joy, my daughter Shayla and many good friends, animals and nature. Too little room to begin mentioning the unpaid boards and positions I have held over the years. Too boring for me to list and really history, not todays news.